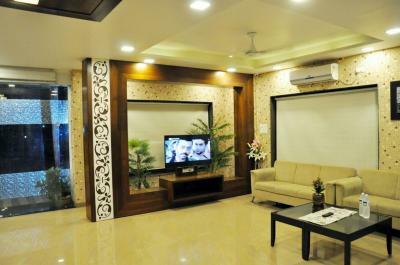 This property is backed by power generator in case of power failure. 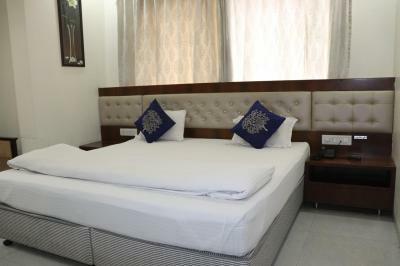 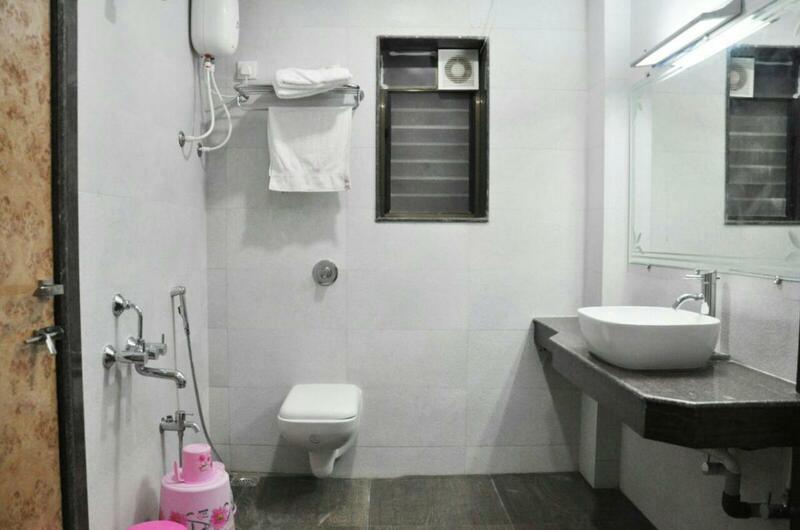 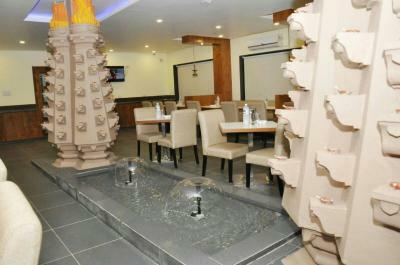 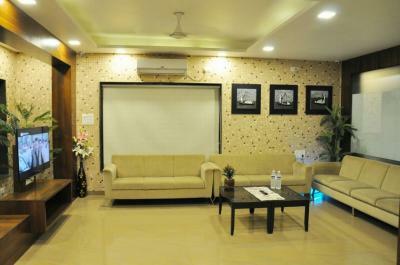 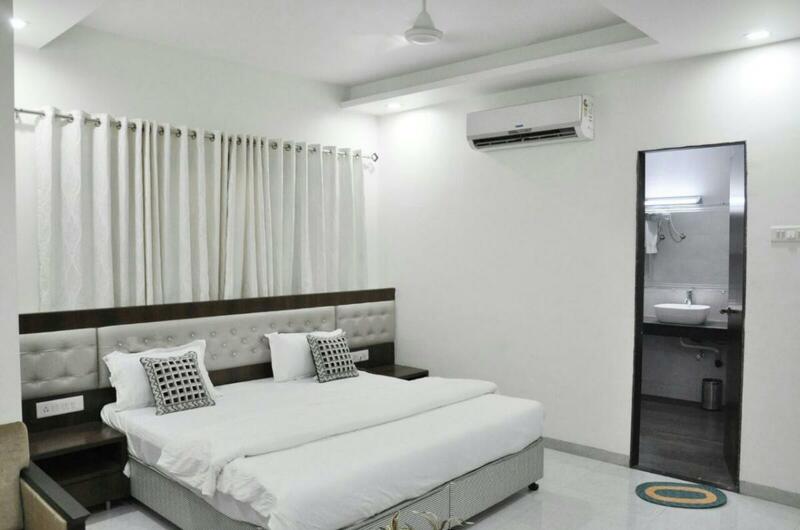 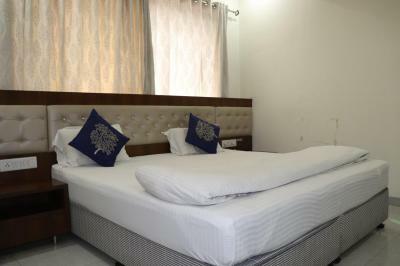 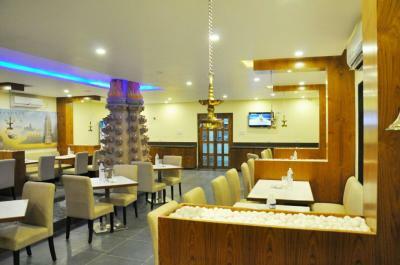 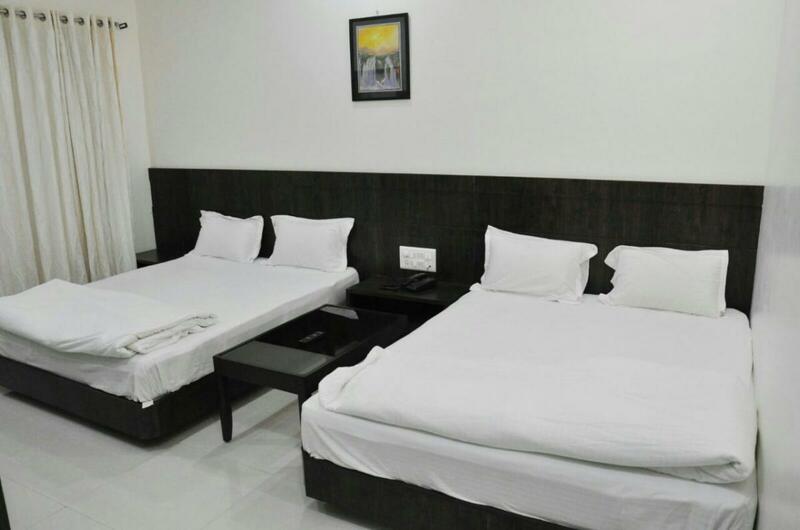 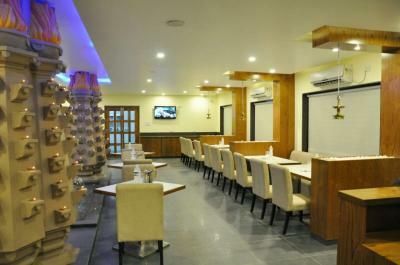 This lodge in Shirdi is located at a distance of 30 km from the Shirdi Airport and 2 km from the Shirdi Bus Depot. 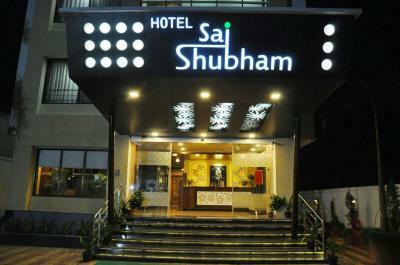 Places of interest in Shirdi includes Shirdi Temple (1 km) and Khandoba Temple(2 km).